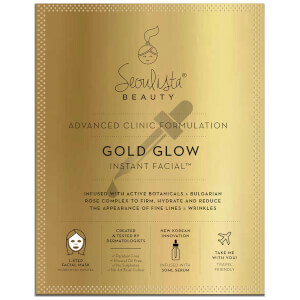 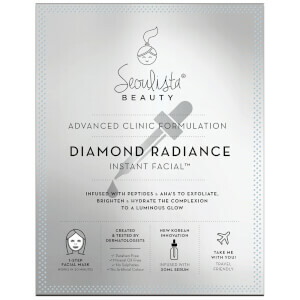 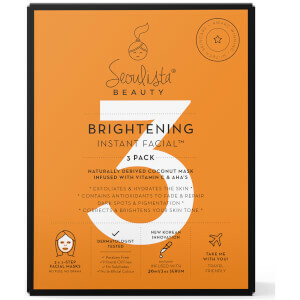 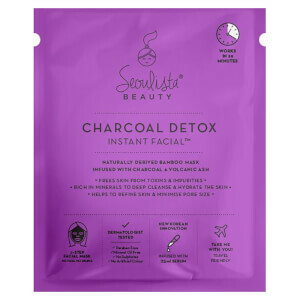 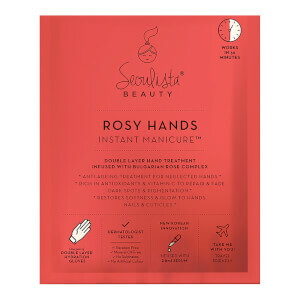 Give your skincare routine a taste of the East with the range of Seoulista Beauty sheet masks. 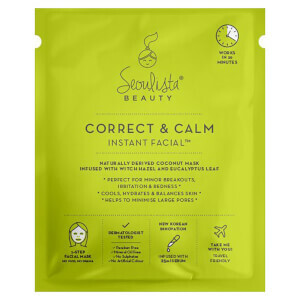 Inspired by K-Beauty technology, each sheet mask is made with the best ingredients and innovative techniques to help give your skin a gorgeously healthy glow. 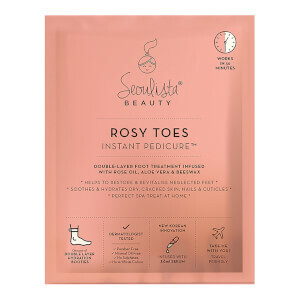 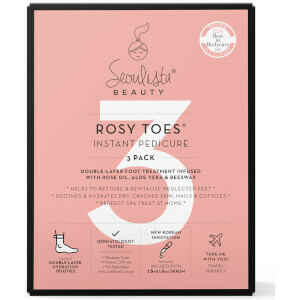 With a range of products available from top to toe, choose from sheet masks for the face, hands and feet for beautiful skin all over.